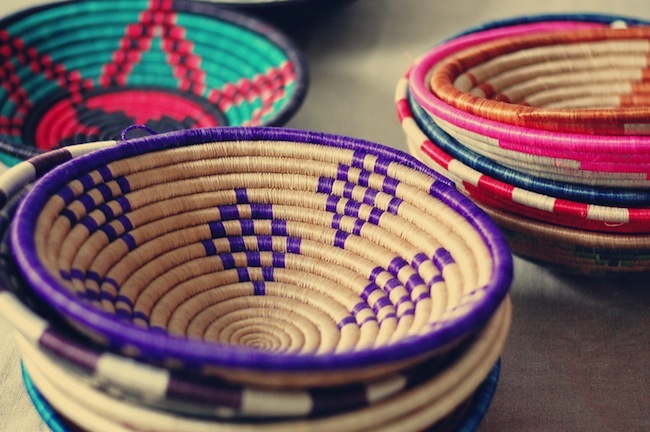 How gorgeous are these bracelets & baskets from Happy Piece? 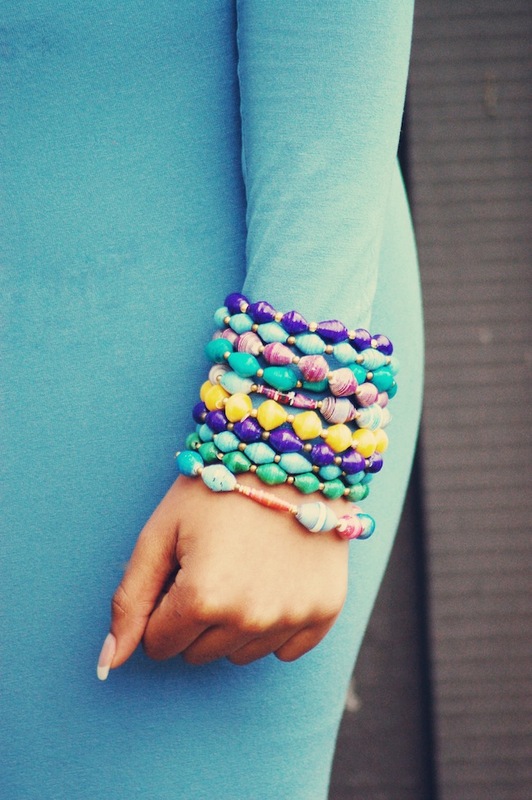 The colours are so joyful - and I think you'll love the story behind the brand too. 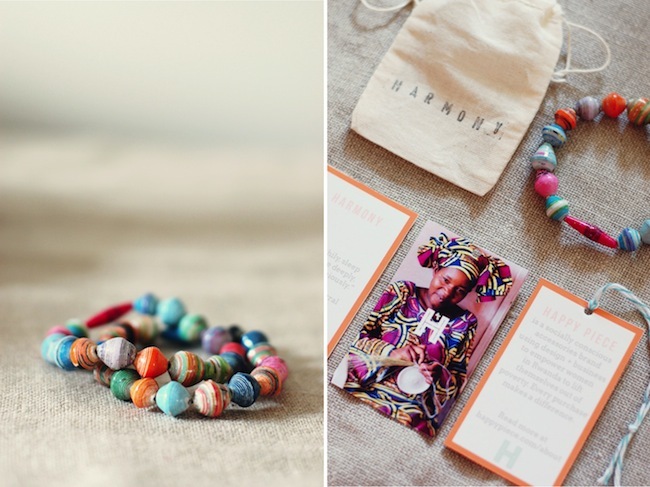 Happy Piece works with women in Rwanda to design and create bright & beautiful accessories and housewares. Each piece is handcrafted from natural & sustainable materials and each purchase helps the women involved lift themselves out of poverty. You just have to love a product which not only looks beautiful, but feels beautiful too! As for me, I can't decide whether I need a wall full of baskets or an armload of colourful bracelets. Maybe both? Find your happy piece in the shop. Read more of the story behind the work here. Connect with Happy Piece via Twitter or Facebook.